Now that September is finally upon us, the fall festivities can begin. This year, you’ll want to hit up all the incredible apple festivals taking place throughout the season. There’s something going on almost every weekend starting with this one, so check out this list ASAP. Scroll on to see which ones are near you. 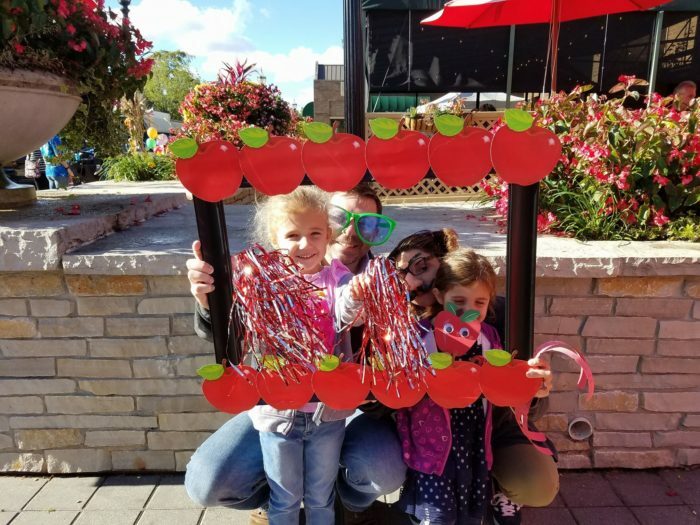 Taking place September 8, 2018, this wonderful celebration of autumn will feature farm animals, wagon rides, and delicious treats like caramel apples. 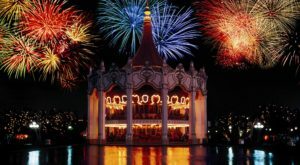 Guests will also enjoy carnival rides, games, and live entertainment. 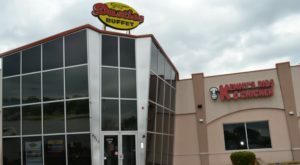 The event lasts from 10 a.m. to 6 p.m. and will take place at Eckert's Grafton Farm, which is located at 20995 Eckert Orchard Rd., Grafton, IL 62037. 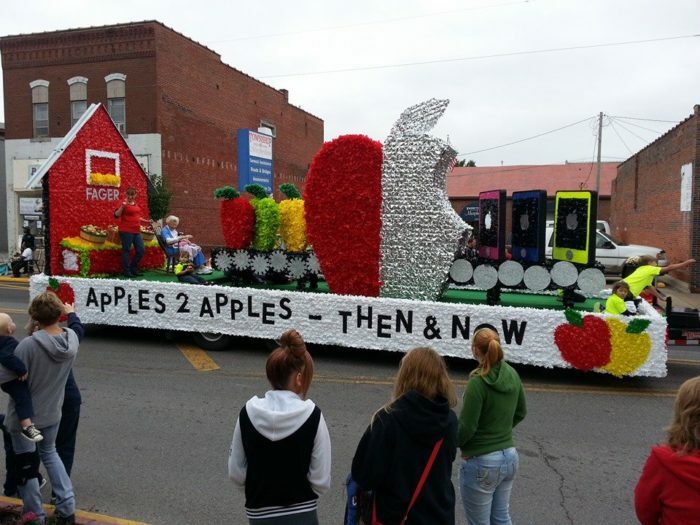 This is one of the most popular apple festivals in the state. 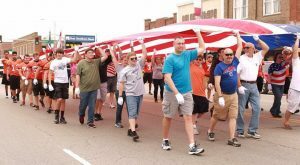 Taking place in Southern Illinois, the official dates for the fest are September 12-15, 2018, and it will feature live entertainment, food vendors, parades, car shows, a race, and several contests. Festivities start between 7 a.m. and 9 a.m, most days and take place throughout the town. 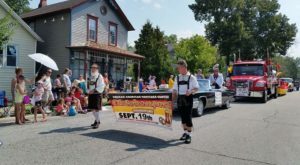 Get yourself to downtown Long Grove September 21-23, 2018 for a fabulous event with many activities. 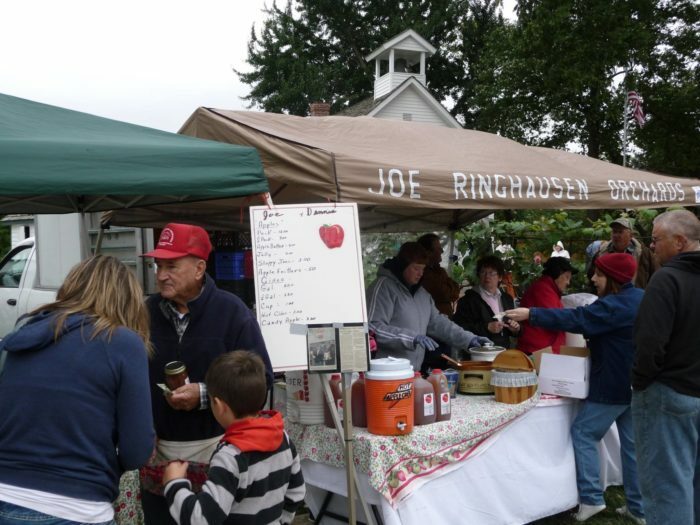 Live music, local merchants, an apple-pie eating contest, and food vendors are the main attractions. 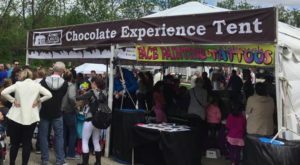 The event starts at noon on Friday while Saturday and Sunday festivities begin at 10 a.m. You'll find the fest at 308 Old McHenry Rd., Long Grove, IL 60047. 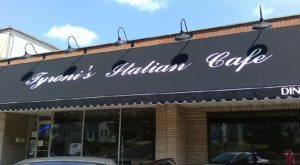 This one-day event takes place September 23, 2018 from 11 a.m. to 3 p.m. Guests enjoy treats like hand-dipped caramel apples, fresh apple pie, and cider. There will also be live entertainment, a wine tasting, a pie walk, as well as the traditional Pumpkin Roll where participants decorate a pumpkin and roll it down hill. 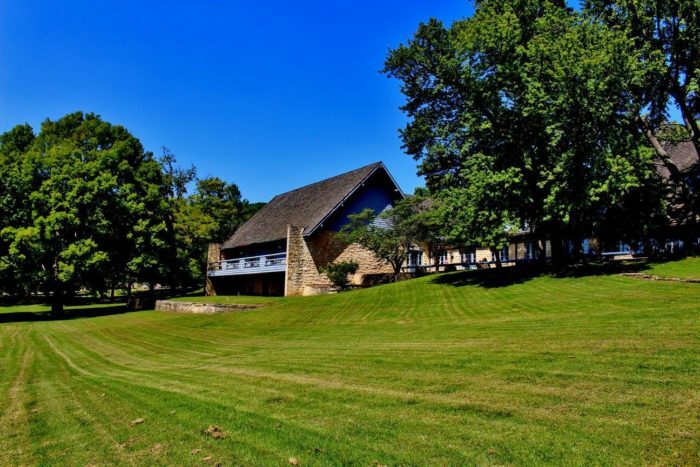 Find this event at the Pere Marquette Lodge, which is located at 13653 Lodge Blvd., Grafton, IL 62037. Celebrate a historic figure who was known for planting apple trees throughout the Midwest. 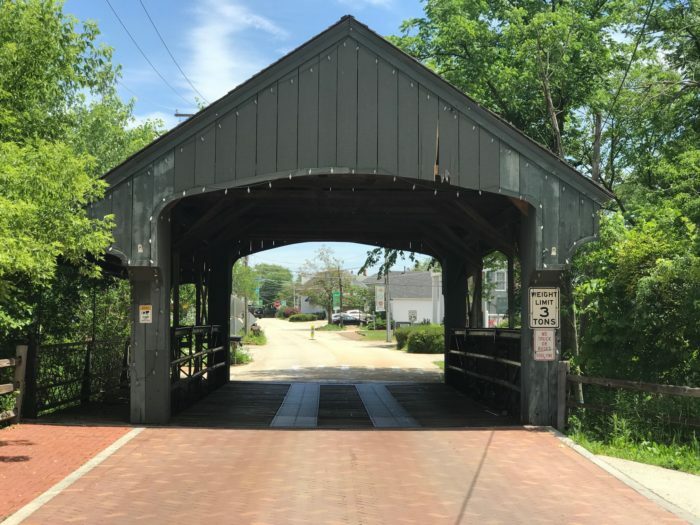 The event takes place September 29, 2018 in downtown Crystal Lake. 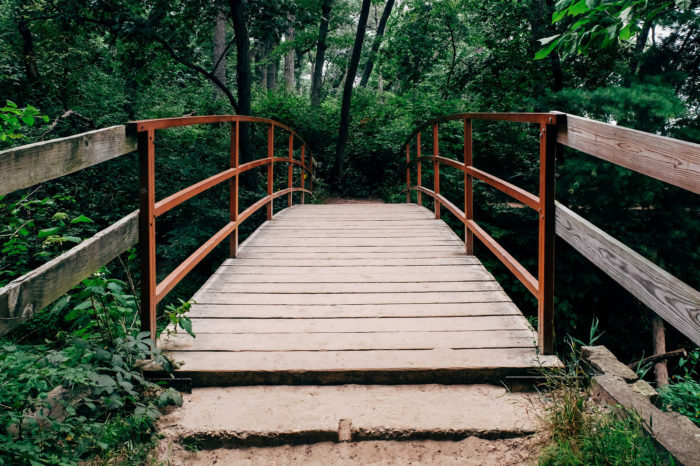 Guests will enjoy a scavenger hunt, an apple pie baking contest, a petting zoo, pony rides, wagon rides, and much more. Of course, you'll also find a wealth of sweet treats to make your day memorable. 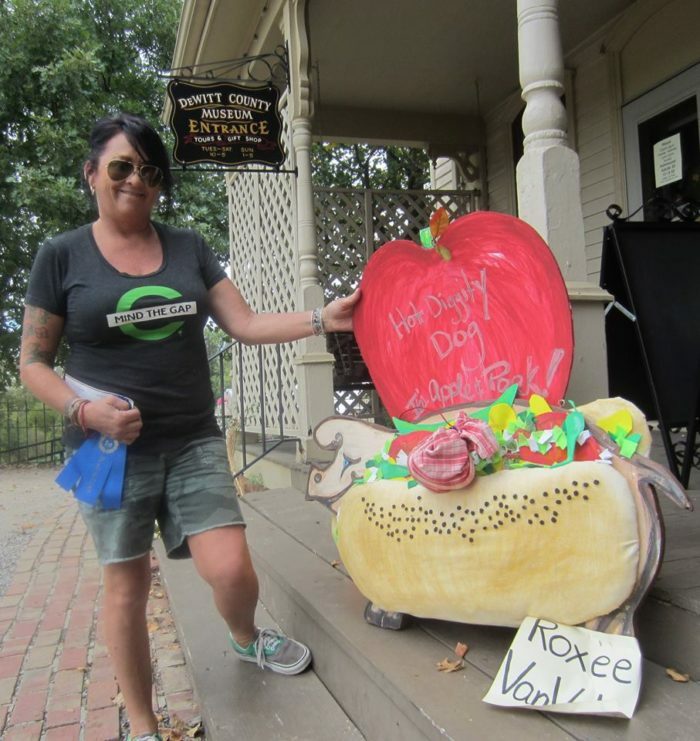 Meat lovers will find that this two-day event is the best of all the apple festivals. 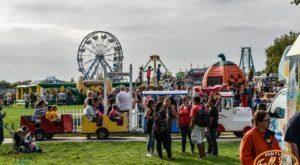 Taking place in Central Illinois, this annual fair includes more than 200 craft and antique dealers as well as entertainment for kids like pony and train rides. Guests also enjoy blacksmith and rope-making demonstrations, historic tours, a tractor show, and more. It takes place at the C.H. Moore Homestead DeWitt County Museum grounds, which are located at 219 E Woodlawn St., Clinton, IL 61727. 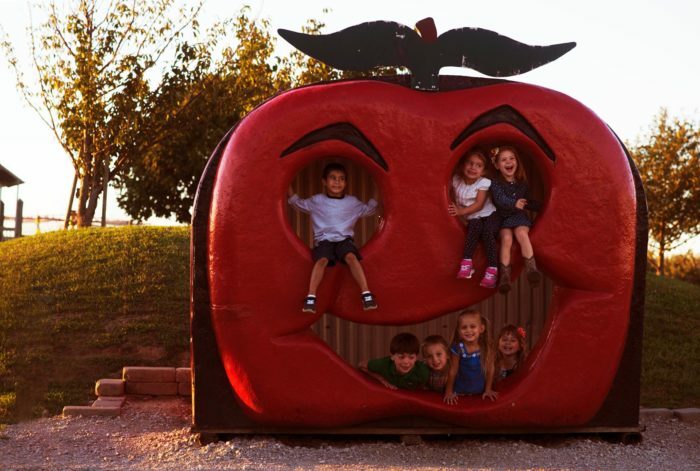 Welcome the month of October with this apple-themed event that will take place in the southern region of the state, just outside St. Louis. It will feature games, demonstrations, craft booths, and a wealth of delicious foods like kettle corn, cornbread, and other authentic eats. This celebration takes place October 6, 2018 at the Jersey County Historical Society, which is located at 601 N State St., Jerseyville, Illinois 62052. 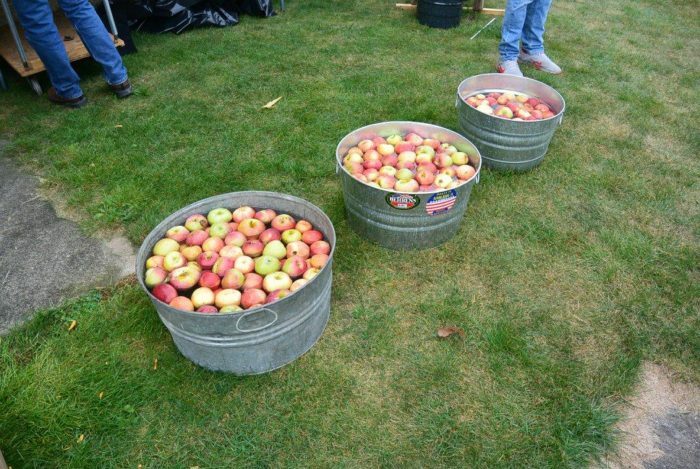 If you love cider, this will be your favorite event of the year. It takes place October 7, 2018 and includes many historic activities. Guests will enjoy cider-making and blacksmithing demonstrations as well as an apple bake-off and a barn raising. Lasting from 10 a.m. to 4 p.m., the event takes place at the McHenry County Historical Museum, which is located at 6422 Main St., Union, IL 60180. 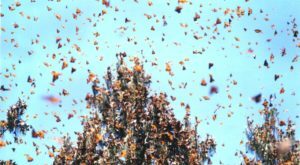 For more things to do this autumn, check out these nine picture-perfect fall day trips you can only take in Illinois. Which of these apple festivals will you be attending? Tell us about your favorite ones below in the comments.